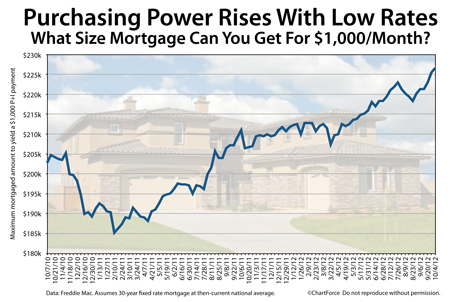 Mortgage rates in Florida continue to troll near all-time lows, boosting the purchasing power of home buyers statewide. When mortgage rates are falling, they present Jacksonville area home buyers with interesting options. Because of lower rates, buyers can choose to tighten their household budgets, buying an ideal home but paying less to own it each month. Or, for buyers who shop for homes by “monthly payment”, falling mortgage rates put more homes with affordability’s reach.